INVESTORS wanted! This home is currently being sold as is and is perfect for a remodel opportunity! 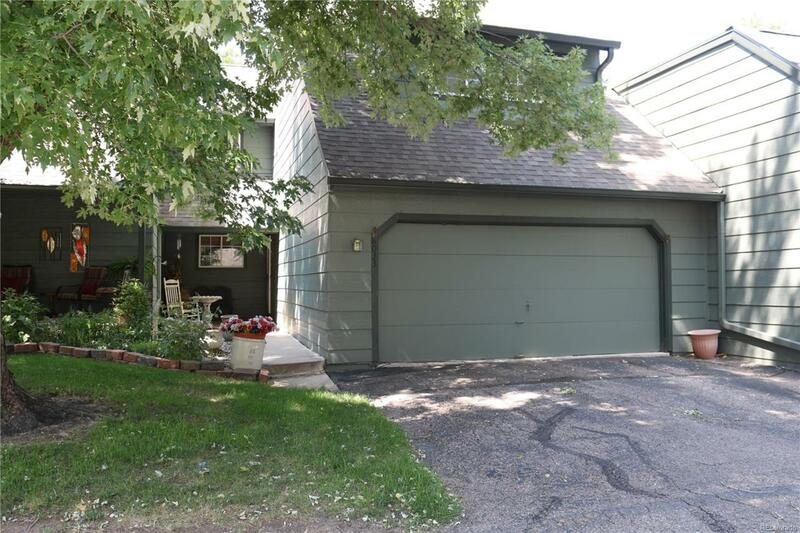 With 3 bedrooms and 3 bathrooms, there is fantastic potential in this townhome. Spacious living room, huge master with private bath. BEST PRICE IN NEIGHBORHOOD!!! This property is priced for its' condition. Bonuses: newer furnace, a/c unit, and water heater, covered back patio w/yard, nice quiet location, mature landscaping, 2-car attached garage. HURRY NOW!